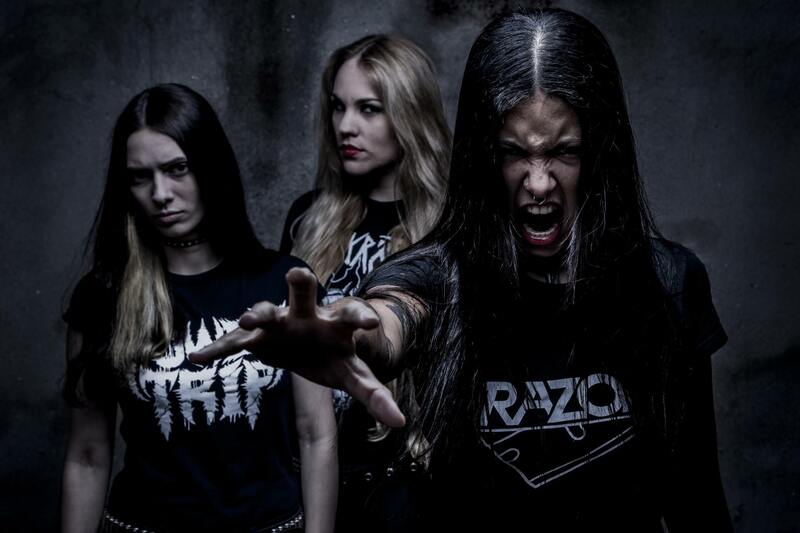 Nervosa Unveil New Album Details! 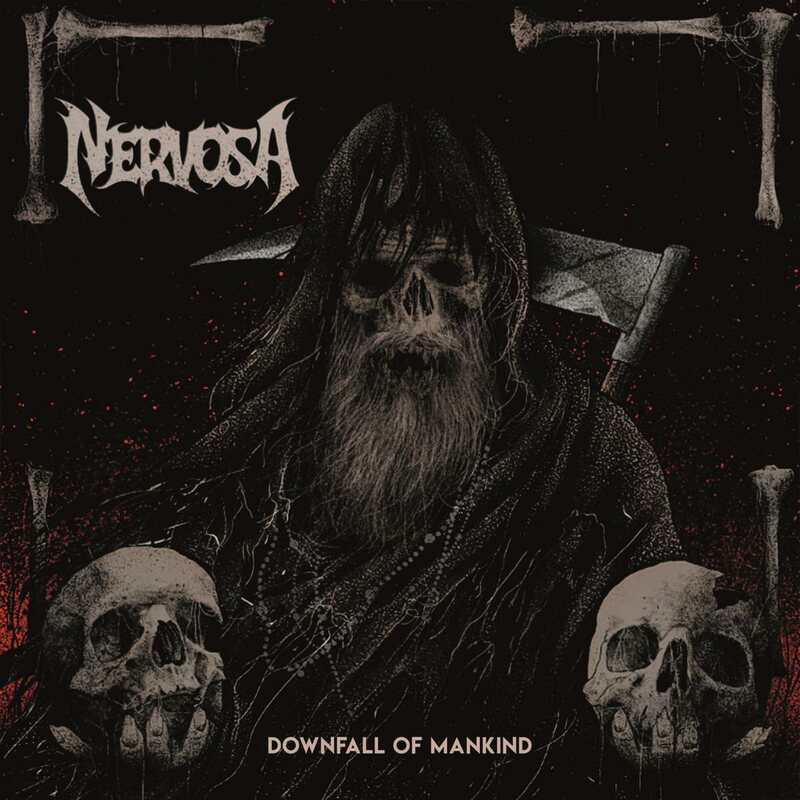 On June 1st NERVOSA will deliver their second blistering slab of metal on Napalm Records. Get ready for the Downfall of Mankind.